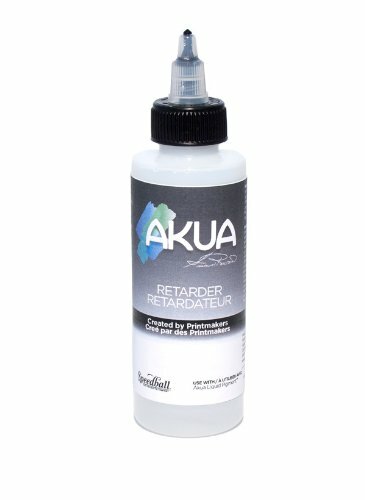 Akua 4oz Retarder is a clear liquid used to slow drying rate as well as act as a release. A few drops is advised when printing on dry paper. Ideal for hot/cold dry climates.